Although injuries of this type are not often thought of, impact brain injuries are unfortunately all too common, and scary. The brain controls all that is us, from motor function to memory and cognition. Impact brain injuries can effect everything from moving your finger to taste to memory loss to worse. Impact brain injures are also something that can happen any time the head is subjected to trauma – no matter how severe. Mild concussions once thought to be benign now require extensive monitoring and testing to rule out permanent brain injury. We are currently hearing more and more about the consequences of impact brain injuries in football and other sports involving repeated hits to the head. An impact brain injury is a bang to the head that causes the brain to move within the skull. Brain injuries are assessed in different degrees of severity. Brain injuries come in three states of severity: mild, moderate, or severe. It should be apparent that each level of severity is worse than the one preceding it. 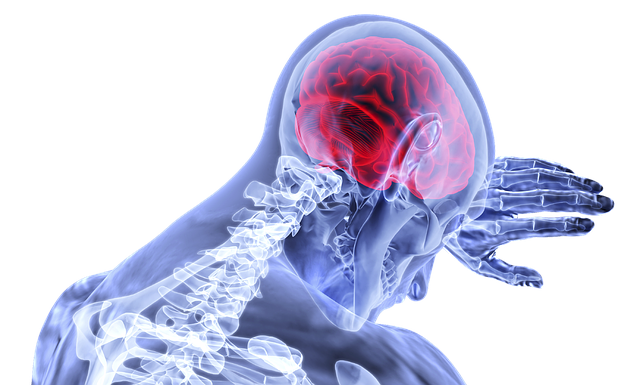 Mild brain injury is an impact that temporarily alters the victim’s mental status at time of injury. For example you may fall unconscious or experience profound confusion. Recovery from mild brain injury varies from patient to patient. Moderate brain injury requires ongoing treatment, and ordinarily is an injury accompanied by physical, cognitive or behavioral impairments. Severe brain injury leads to long-term damage and may result in the patient losing consciousness, or entering a coma, for days, weeks or months. If you or someone you know suffered a brain injury caused by another, and the injured party or their representatives are thinking of legal action related to this type of injury, you will need a lawyer familiar with the unique aspects of brain injuries in order to receive full justice. Without a lawyer familiar with impact brain injuries, who knows the effect of damage and legislation surrounding brain injuries, you are likely to find yourself going round in legal circles. The experienced trial lawyers at Denton Law Firm are committed to advocating for those who have suffered a traumatic brain injury. We focus on helping clients and their families restore their lives by resolving their legal problems, and we have the success stories to prove it. If you, or someone you love, has been injured because of someone else’s choices, contact us. Small Firm. Big Results.